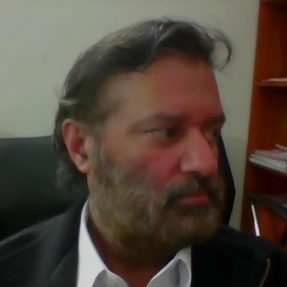 Mr. Nasir Khan is a psychosocial counsellor/trainer associated with Focusing Initiatives International and is working with JPI the FII’s partner in Pakistan. He has years of experience of working in diversified fields and in multicultural environments: as a navigation officer at sea, with Afghan refugees and with displaced local populations to address gender-based violence. Over the years he has provided psychosocial support to fellow crewmembers on ships and to survivors of gender-based violence among the refugee and displaced communities. He is playing a pivotal role in organizing and conducting Focusing and Psychosocial trainings in the province of Khyber Pakhtunkhwa, Pakistan.